2017 promises to be one of the best years for the JRPG genre. 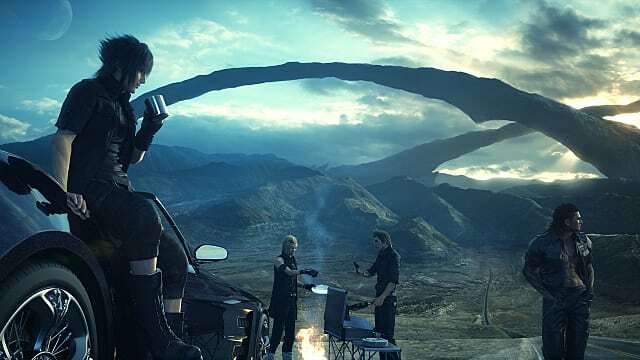 Many will argue that this year was still very good, specially with the imminent arrival of Final Fantasy XV. 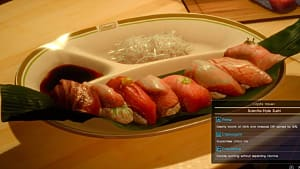 However, there are many upcoming role-playing games from Japan that you should be expecting more than Square Enix's over-hyped title. For those JRPG lovers out there, here you will find five of the most promising titles of the genre for the next year. Valkyria: Azure Revolution is the spin-off of the excellent and highly underrated Valkyria Chronicles, one of the best JRPGS from the last generation. 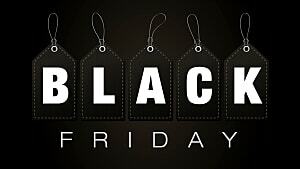 It is an action role-playing game with a strong emphasis in strategy. The story revolves around war in a fictional 20th Century setting -- similar to its predecessor -- and a race of demigods known as Valkyria. 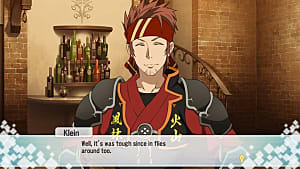 Characters can die permanently, like in Fire Emblem, demanding careful planning and maneuvering to achieve victory without casualties. 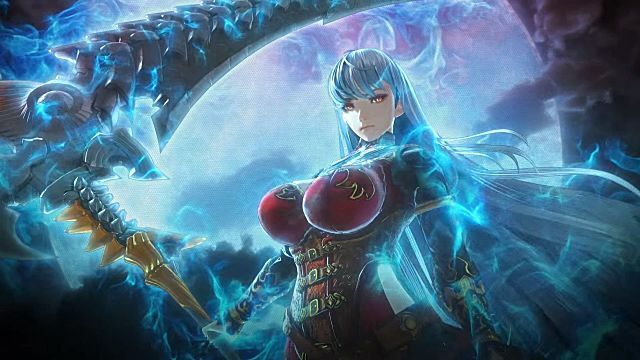 Valkyria: Azure Revolution marks the return of the franchise to stationary consoles, after the last two games were released for the PSP. 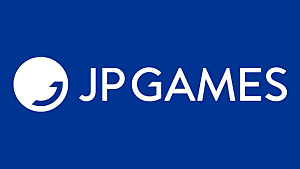 The game releases on January 19 in Japan and Sega has promised to bring the game to the West soon. Ni-Oh is a PS4-exclusive action JRPG, heavily inspired by Dark Souls. It shares many similarities with FromSoftware's franchise, including its challenging gameplay, impressive bosses and dark atmosphere. However, Ni-Oh stands on its own with a world based on feudal Japan and filled with beasts, demons and supernatural entities from Japanese folklore. 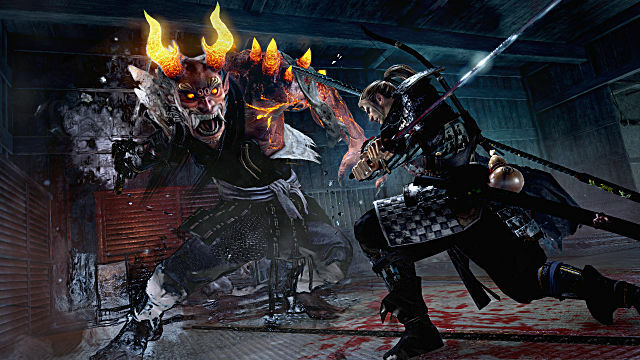 Ni-Oh emphasizes ki (Dark Souls' stamina) as the main core of its gameplay, even more so than FromSoftware's games. Players can destabilize or break the defense of enemies -- but they can do the same, forcing us to keep a constant eye on our ki bar. You'll also have the ability of taking three different stances with the same weapon, adding more possibilities to the combat system. For those who are not familiar with the series, Tales of is an anime-looking JRPG series that remains constant in its quality over the years. 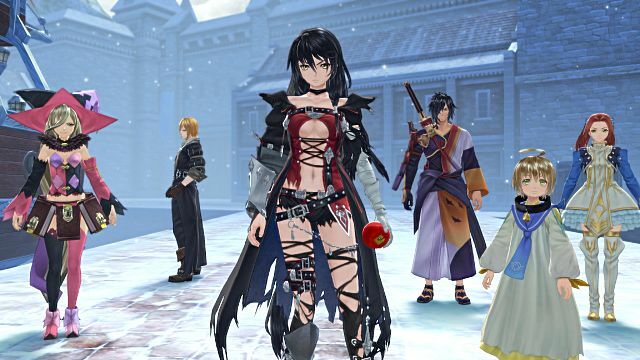 Tales of Berseria takes place thousands of years before Tales of Zestiria, the last entry in the franchise. The combat system will be more dynamic than ever, as well as the world, which promises to be more open. It is the first time the franchise will feature a solo female protagonist: Velvet, a 19-year-old girl that can transform her left arm into a demon claw. The story will be darker than usual, revolving around vengeance and the conflict between reason and emotion. NieR: Automata is the unexpected sequel to the cult game NieR, created by the fallen development studio Cavia. 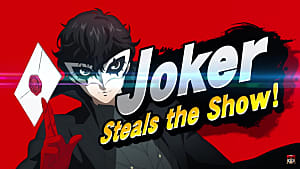 This time, Platinum Games will be the ones in charge of the franchise, adding their personal touch to the title: excellent action-oriented gameplay, astonishing battle effects and original art style. 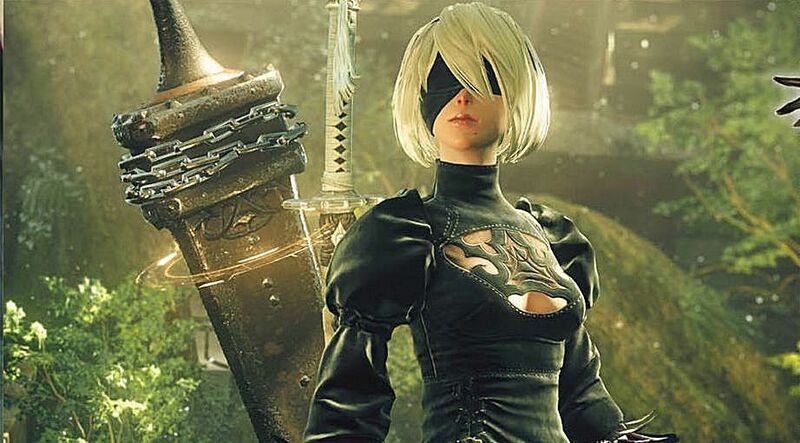 NieR is remembered for its complex story, great characters and amazing soundtrack; and despite its mixed reviews, that's something Platinum Games will try to emulate with this new title. NieR: Automata doesn't have a concrete release date yet, but it is expected for the first months of next year. 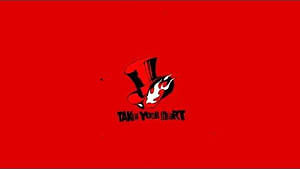 Finally, one of the most awaited games of one of the best franchises, Persona 5. We will be able to play this gem on Valentine's day, exploring a game that mixes traditional role-playing with real-life simulation. 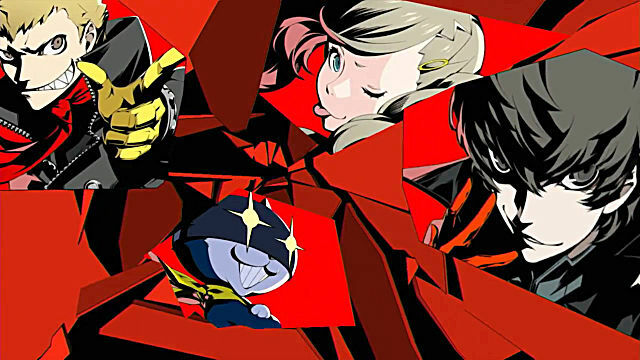 Persona has managed to grow over the years and cultivate a large amount of fans, thanks to the depth and charisma of its characters, its traditional, yet modern combat system, and its original soundtrack, among many other characteristics. 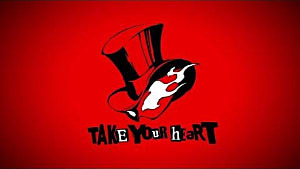 Persona 5 takes place in Tokyo and, as in previous games, our main protagonist will be a transfer student. 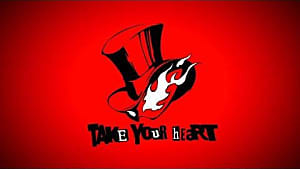 We will meet new friends and live a double life as a member of the Phantom Thieves -- a group of heroes that can use their Personas, powerful manifestations of their own psyche, which can only be activated by accepting your own self. 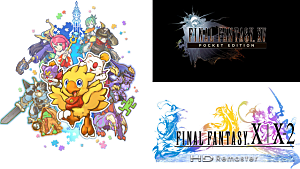 Which upcoming JRPGs are you most excited for? Let us know in the comments below!